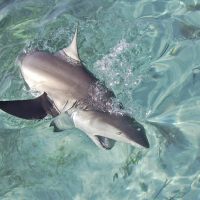 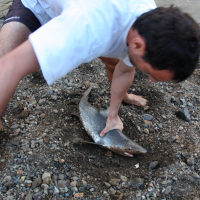 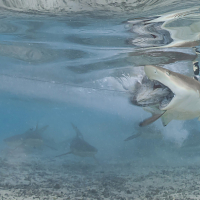 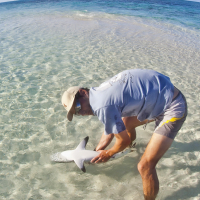 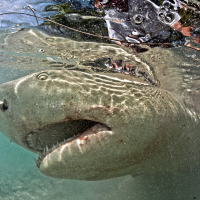 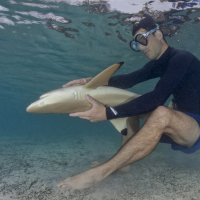 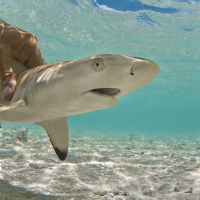 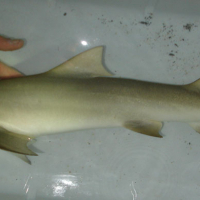 I spent countless hours observing and fishing (and always releasing safely) sharks, sometimes for sampling, sometimes for tagging, from black-tip reef sharks to bull and tigers. 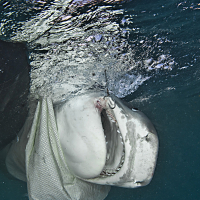 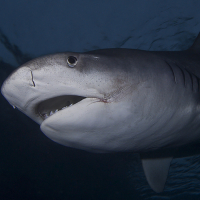 More recently I spent over a thousand hours studying bull sharks underwater, learning about their secret lives. 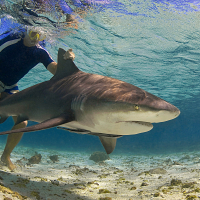 My projects in Fiji focused on large sharks, and included some work together with Beqa Adventure Divers and Juerg Brunnschweiler. 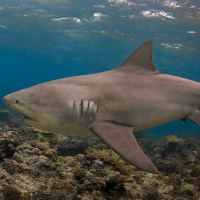 I also recorded very interesting information on the life and habits of large sharks, particularly bull sharks. 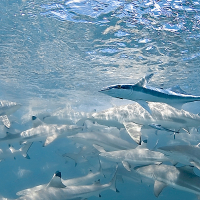 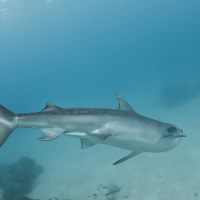 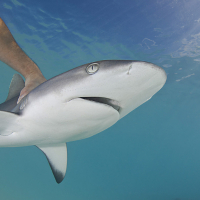 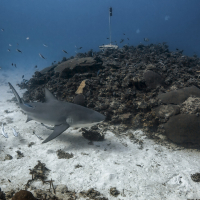 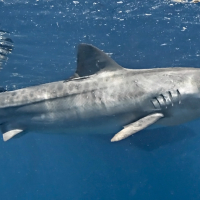 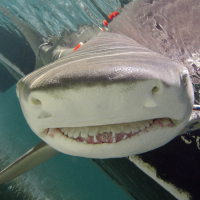 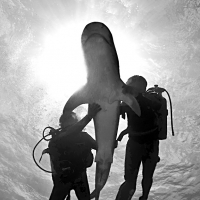 One of the ongoing project is to emphasize the importance of proper management and the resulting benefit of well-setup and well-run shark dives. 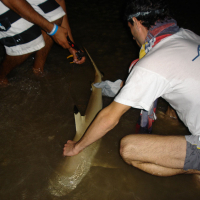 Those are a few photos from working with sharks – sometimes it takes fishing them but they were always well treated and released healthy !